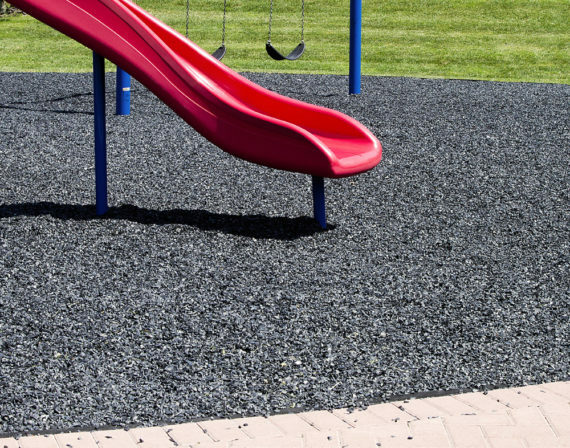 Safe-Play Playground Surfaces are a synthetic pea gravel alternative made from 3/8” crumb rubber. 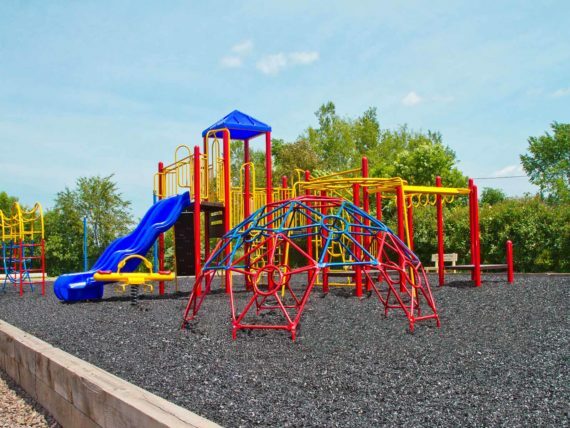 These surfaces are an affordable alternative to traditional playground options and gives the playground a long-lasting, cleaner look. 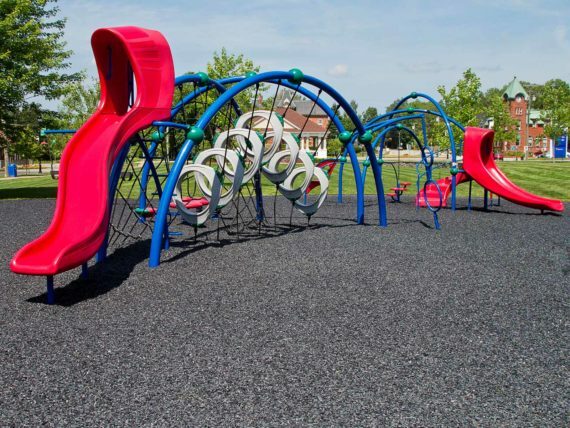 The material used in Safe-Play greatly reduces the risk of injuries in the playground area while remaining completely kid-friendly. Our Safe-Play is 100% free of any steel or fiber and won’t blow away, deteriorate, or create dust and dirt over time. 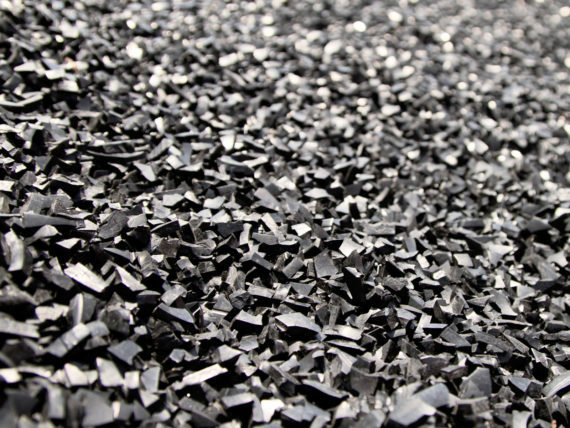 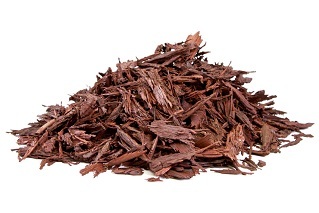 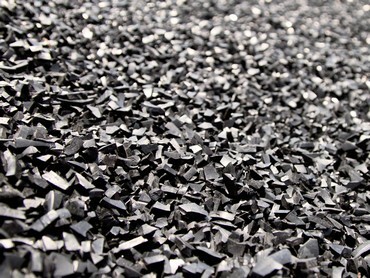 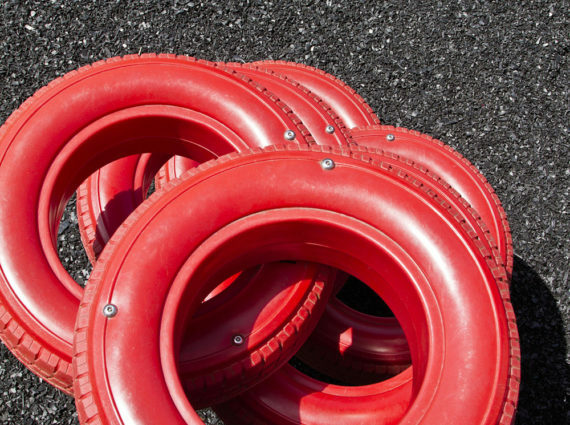 Being made completely from recycled rubber also inhibits the growth of mold and fungus that can grow on natural products such as wood mulch or pea gravel. 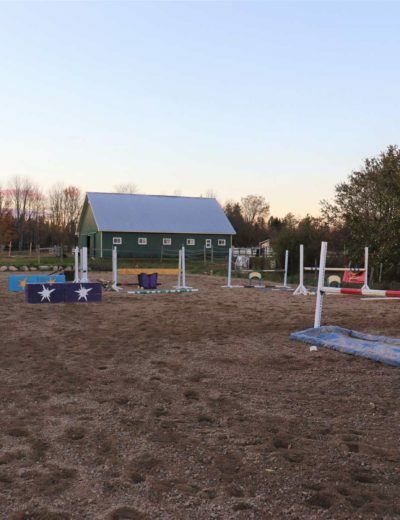 Safe-Play is a great alternative for any play area and can be used for numerous other applications such as pathways, drain tile, and even décor in a landscaping project. Interested to find out if Safe-Play is the right fit for your next project? 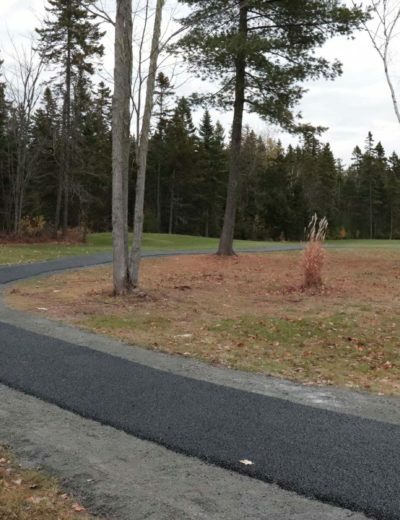 Contact us today for more details!